Lightning Source now offers Standard Color printing for POD, which utilizes new inkjet technology. LSI continues to offer Premium Color, as well. Standard Color costs about half as much per page, compared to Premium Color. 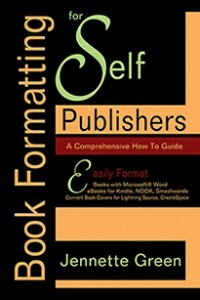 This entry was posted in Book Formatting, Format a Book, How to Self Publish a Book, Self Publishing and tagged book formatting, formatting a book. Bookmark the permalink.